Makeup Revolution are a brand I have loved for a long time, but only recently have I actually realised how much I love their makeup. I remember going to the MUR Halloween event last year and it really sparked my interest in trying more of their products, although my bank account is deffo not happy with this. 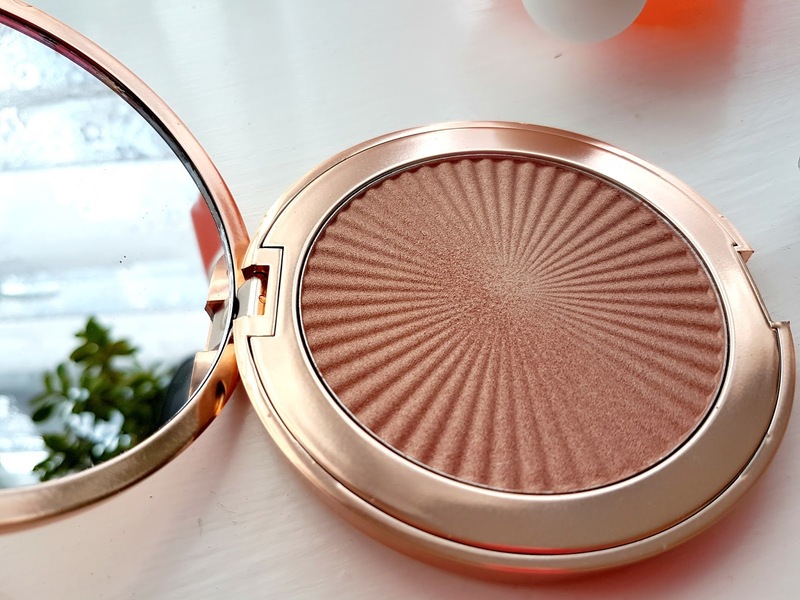 When I saw this highlighter on the Superdrug website I added it straight into my cart, it was basically love at first sight and I just couldn't help myself. 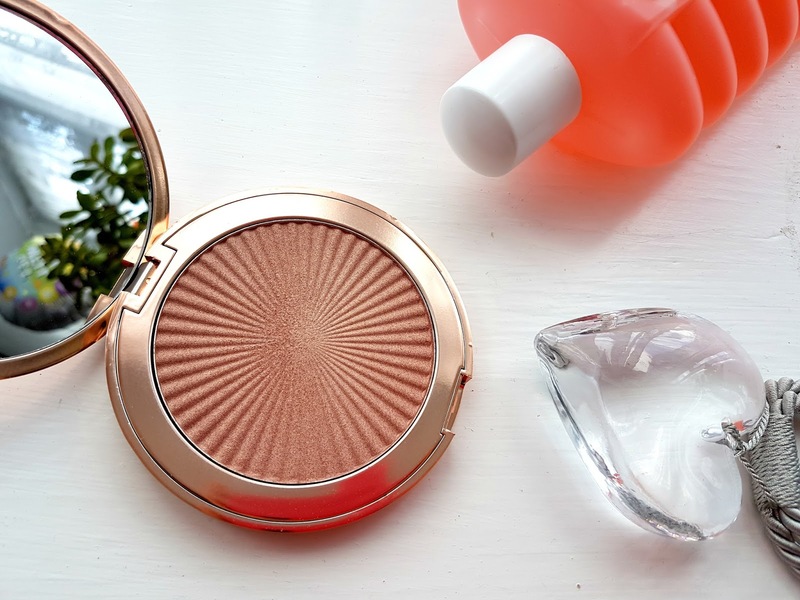 When it finally came through in the post I died of happiness and was ecstatic to try it on my face so here is my review of Makeup Revolutions Skin Kiss Highlighter in Peach Kiss! Starting with the packaging, like a typical blogger I am in love. I mean rose gold? Isn't that every bloggers heaven?! The highlighters themselves are quite big meaning it's not easy to fit into a makeup bag and carry around, however I will forgive them for that because for so cheap you get so much product! My favourite thing is hands down the mirror, if I'm on the go this mirror is THE best thing to use to do my makeup with, if I'm honest I prefer it to half the actual mirrors in my house! It makes it so easy to see what you're doing and I don't think a mirror has ever made me this happy.. judge away if you want. The actual product itself is amazing, the highlighter is a peachy pink. I wasn't too sure on this at first because I am extremely pale and I wasn't sure how much this shade would work with that since it's very warm toned but it deffo surprised me. The pigmentation also exceeded all expectations I had, you can get a fair few hours wear out of this before it even starts fading and it goes on so soft and buttery. Personally I can't build it up too much on my skin tone, but if you have darker skin this would look amazing no matter how much you put on. 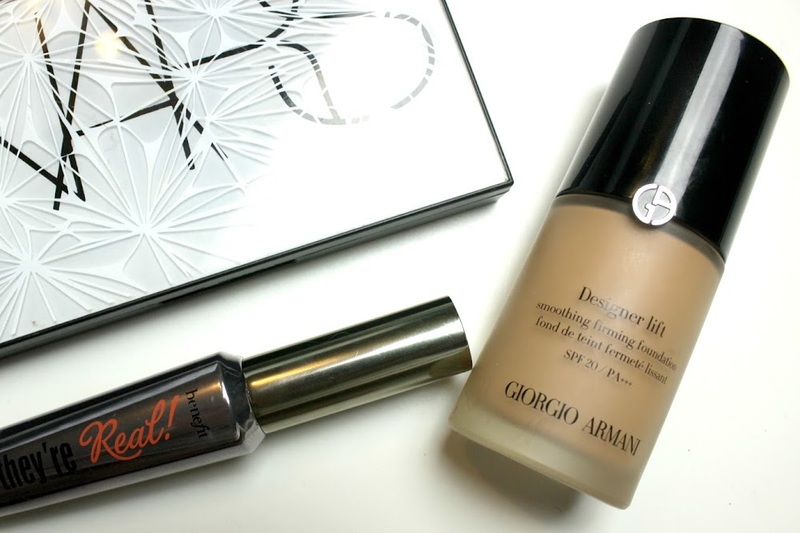 The finish is more metallic than anything else but this highlighter is so easy to control and blends so seamlessly that you can make it work no matter what. I'm going to have to try this as an eyeshadow at some point because I've heard how well it works at being good for more than just highlighting and I think the colour would be gorgeous for summer. They do have these highlighters in 2 other colours which I'll 100% be buying at some point but this is hands down my favourite one out of the 3! Have you ever tried any of the Skin Kiss highlighters? 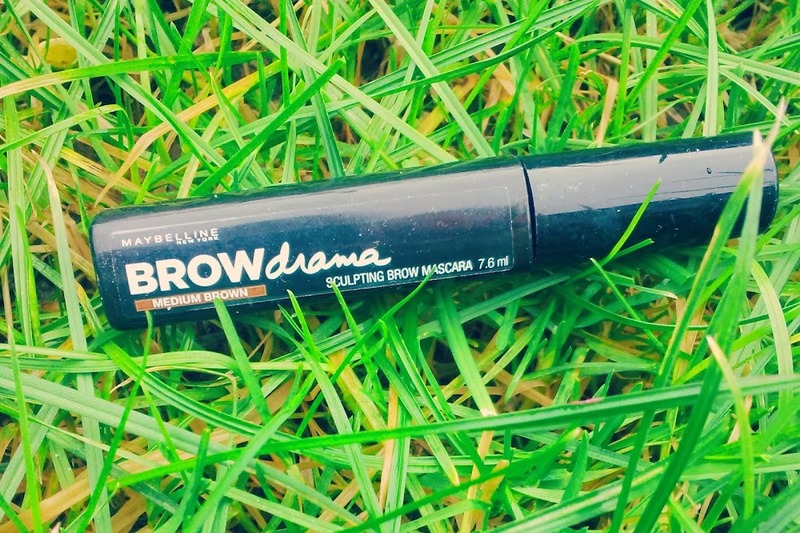 Or do you have any Makeup Revolution products you can recommend a gal? I want to build up my collection a little more and for how inexpensive they are you really can't go wrong. 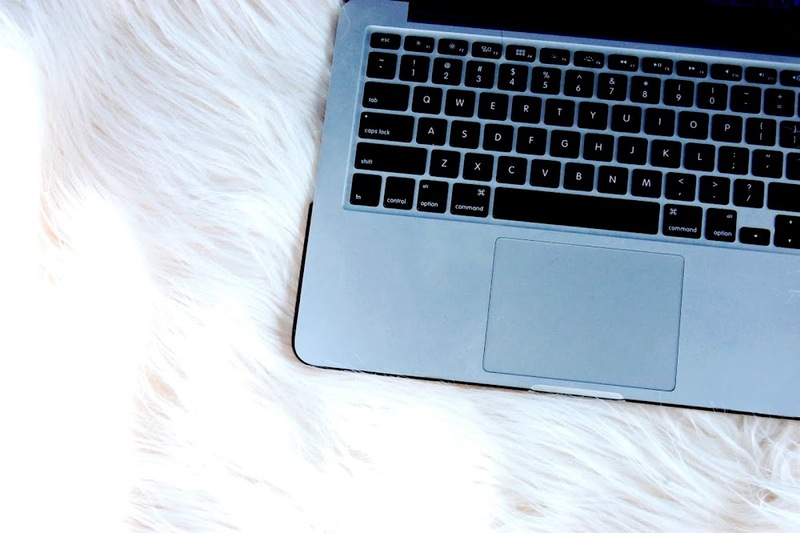 Make sure to go follow me on bloglovin HERE if you want to stay updated on my posts, I'm so close to 1.5k followers and I'd love to get there soon! What a stunning highlighter! Seriously wish we had Makeup Revolution in Canada. I've heard great things about the brand! This looks so pretty! The packaging is gorgeous as well! Great post!! This looks GORGEOUS! I've not tried any of their products so definitely need to give them a go - what ones would you recommend? I am such a sucker for packaging as well and obsessed with highlighters I will definitely be checking this one out!